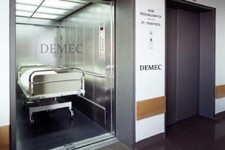 Demec Elevators established in 1996. 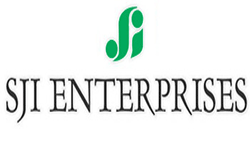 In this short period we are one of the prestigious name in elevator industry. 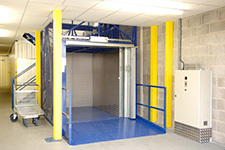 We manufacture ( lifts ) elevators for domestic (Home) purpose, Hospital,Hotel, Industry etc. 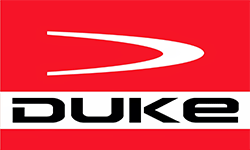 Company started export in 2004. 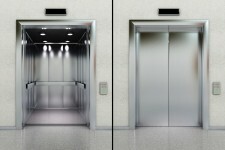 Type of elevators we manufacture are Passenger lifts, Goods, Hospital, Vehicle (Car) Lifts and dumbwaiters(Hotel food service) under the brand name Demec. 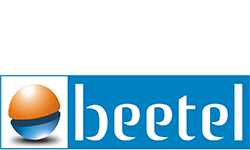 We aim at providing the best possible quality at the most competitive price,coupled with time bound shipments. To ensure that the ‘very best’ reaches our customers, our products go through stringent quality checks at every stage. Gill Road,Opp. 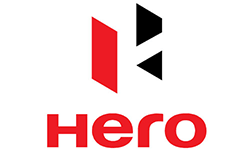 Arora Palace, Ludhiana-3, Punjab India.